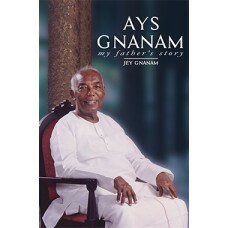 A.Y.S. 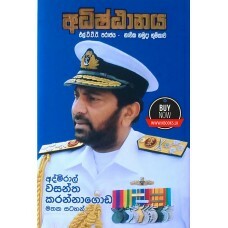 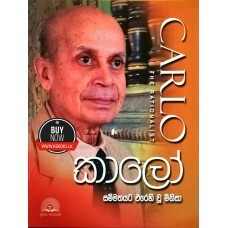 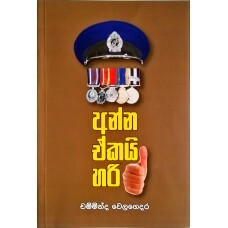 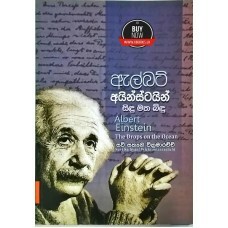 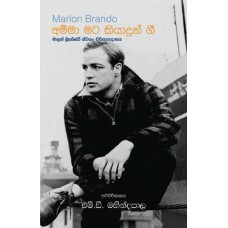 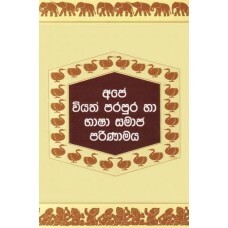 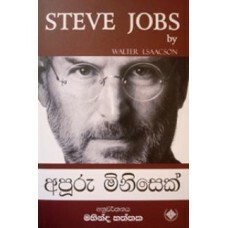 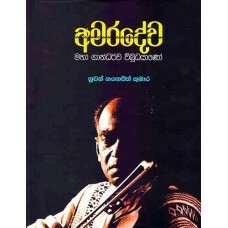 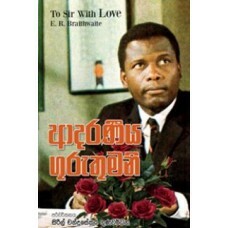 Gnanam was an entrepreneur who wrote his name permanently in the annals of Sri Lanka's Indust..
To sir with love ඉංග්‍රීසි කෘතියේ පරිවර්තන කෘතිය ලෙස,..
LTTE පරාජය - නාවික හමුදා භූමිකාව..
ගර්ඩා විස්මාන්ගේ සුවදායක ළමා කාලය අවසන් වන්නේ 1939 සැප්තැම්බර් මස 3 වැනිදාය. 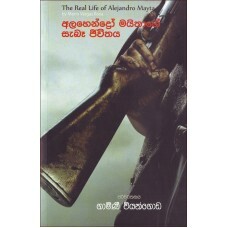 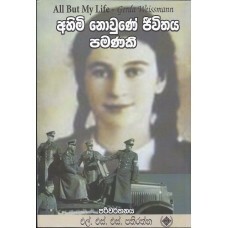 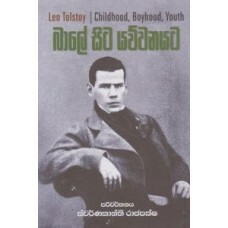 ඒ ආක්‍රමණික ජර්මන් හම..
Leo Tolstoy විසින් රචිත Childhood, Boyhood, Youth හී සිංහල පරිවර්තනය..